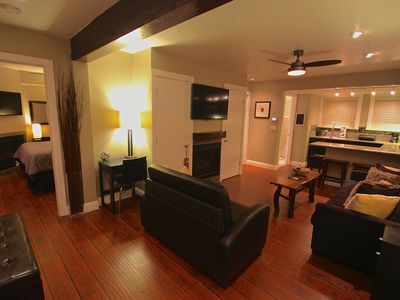 Studio Deluxe Condo of 290-square feet that sleeps two in plush queen-size bed with a full bath. 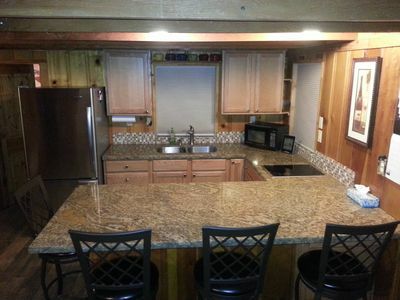 Enjoy a fresh cup of coffee before hitting the slopes in the cozy kitchen. 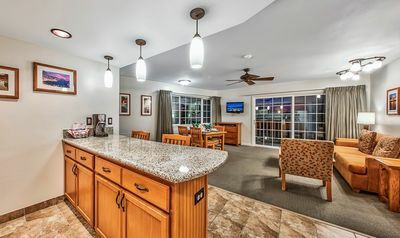 After returning from a full day of fun you will have the convenience of a partial kitchen, complete with refrigerator, microwave and two burner stove. Perfect for light meal prep. 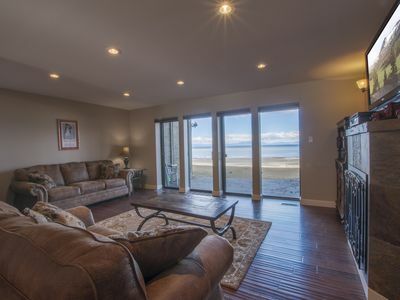 Enjoy a family night or visit the local shops and dining. 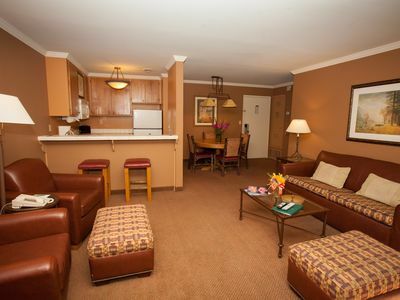 Additional in-room amenities include cable television, VCR/DVD player, internet. 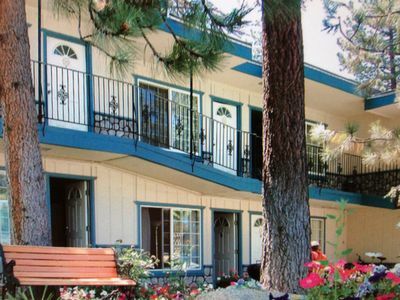 Lake Tahoe Vacation Resort is located in California and features this very comfortable and spacious studio for your dream getaway. 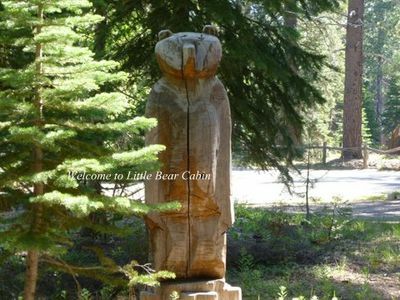 We offer the region’s best spring and summer adventures which make the perfect getaway for families, retreats, groups and romantic escape. 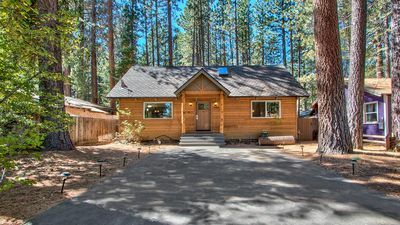 Among many other amenities, we have an activities center and restaurant on property. 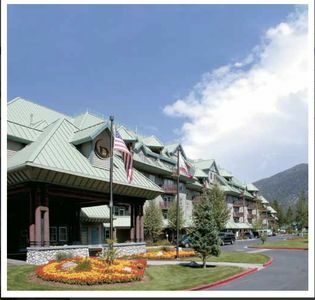 The Bear Moon Bar & Grill boasts a new and improved menu from a James Beard award-winning chef with everything from Blue Mussel Frites, Pork Shanks, Salmon Fish & Chips to perhaps the best burger in Tahoe, you can enjoy your meal from the resort pool, restaurant patio or fire pits! 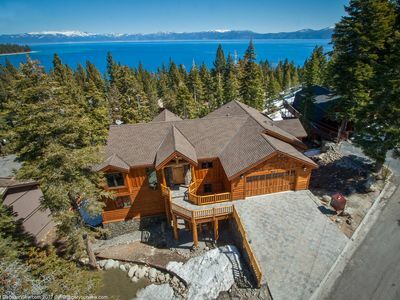 Lake Tahoe is also known as one of nature’s most awe-inspiring masterpieces with inspired breathtaking valley view. 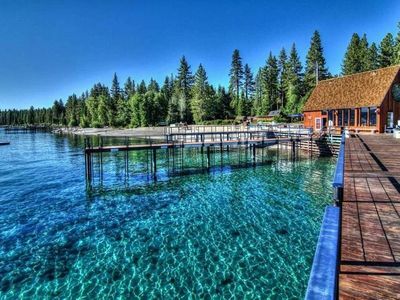 The sapphire waters of South Lake Tahoe offer an ideal setting for spring and summer activities including everything from the most active to the most relaxed ones. Stay motivated and active with water sports like jet skiing, parasailing, boating and rafting. 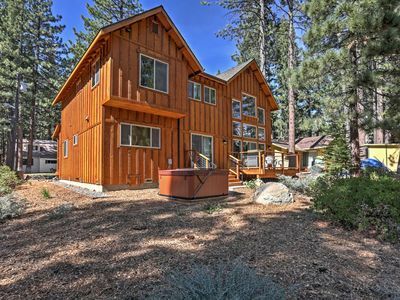 Or you could always have a relaxed adventure by hiking, golfing, biking or even taking a tour of South Lake Tahoe to enjoy the beautiful scenery. 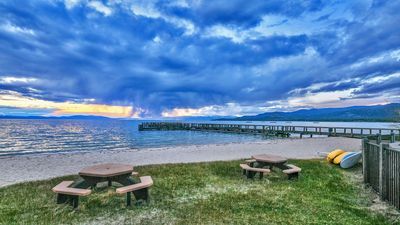 Lake Tahoe Vacation Resort is tucked comfortably between Lake Tahoe’s most majestic mountain range, and offers a welcoming retreat for year-round outdoor enthusiasts. 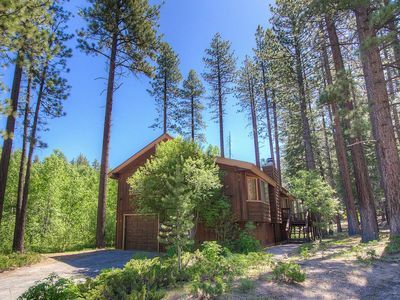 This charming lodge creates a picture perfect getaway amid breathtaking woodland scenery adorned with groves of towering pines. 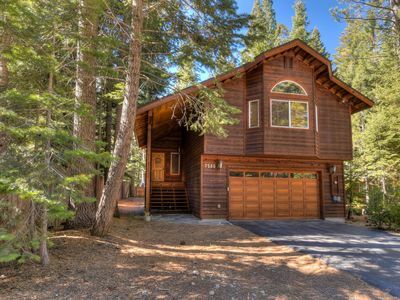 It is known as the perfect home away from home during your mountain escape. 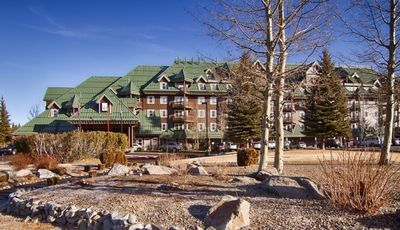 Enjoy the well-appointed amenities of Lake Tahoe Vacation Resort from the pool, fitness center and sauna to the adjacent Ski Run Marina and Heavenly® Mountain Resort Base Lodge. 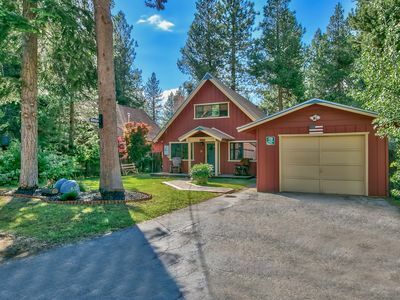 Plenty of family activities are available. 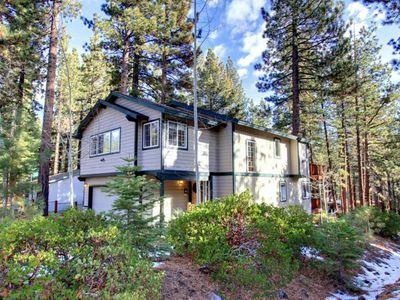 South Lake Tahoe is a family-friendly resort that allows every member of the family to make the most of their Lake Tahoe vacation. 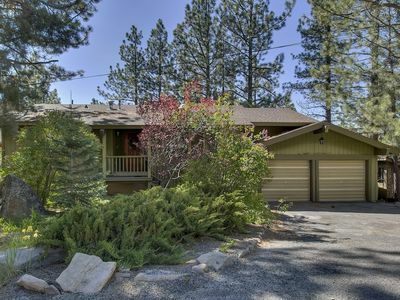 Family fun rental near Heavenly, lake & Casinos. Pool table & Hot tub. 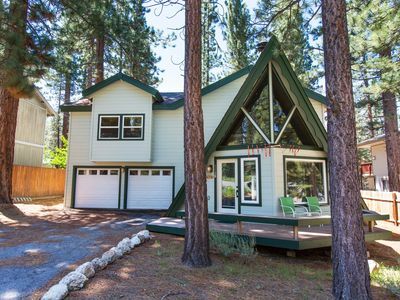 Wonderfully remodeled A Frame grows up! 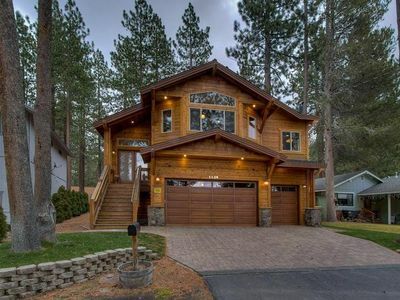 Gorgeous South Lake Tahoe Home w/ Private Hot Tub!